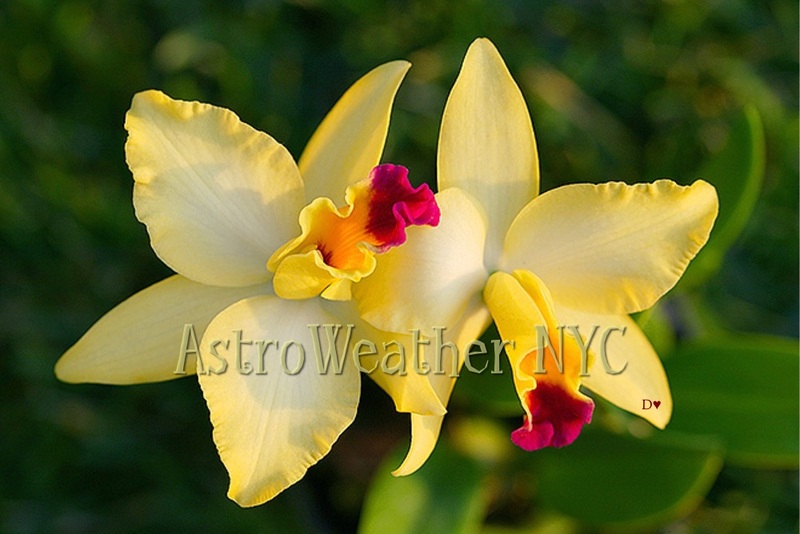 ASTROWEATHER | ASTROWEATHER NYC | A . PERSONAL . JOURNEY . THROUGH . TIME . AND . SPACE . A . PERSONAL . JOURNEY . THROUGH . TIME . AND . SPACE . ~ What was that? Yep, you heard it or felt it. Something is in the air and your antennas are finely tuned. Wow – is your world ever changing? The landscape around you is morphing to reflect your new visions and what you hold in high esteem. The week starts off like a bullet. However, try to get as much as possible done early in the week. Mars moves into Cancer, the homebody and he will be interested in all things *home. * Get your ‘motivation on’ early because *what you do, get done and accomplished while the Action Man is in Cancer depends on how you feel. Oh; by the way, he’s there for the next six weeks. Defense is what Cancer does best and you may be defending your actions. Your Moods will be very important and tied to what you get done. This all starts to move in tomorrow – (on Wednesday): so take note. In the meantime, Mercury does one of those mixed up dances with Neptune and that can result in crossed wires, mixed up communications and ‘plain old’ confusion. Mars is in its 29th degree, which means he’s finishing up things in Gemini. He gets in a twist with Saturn and you could find yourself expecting an apology or needing to deliver one. Either way, *just do it. * If you need to deliver one, rip the bandaid off and get on with it. If you are expecting one – learn how to accept one without the need to actually get one. You’ll be much better for it. You also might receive some important or needed information. Listen Up…. If you enjoy reading AstroWeather and would like to make a donation you can do so using Pay Pal - the link below will take you directly there.